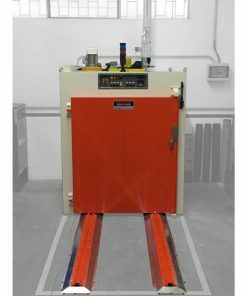 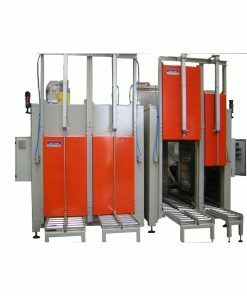 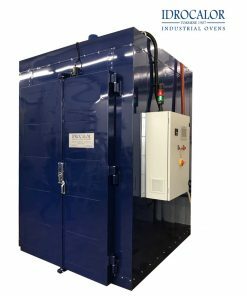 Generic Batch Ovens – Industrial Batch Ovens made in Italy by Idrocalor srl. 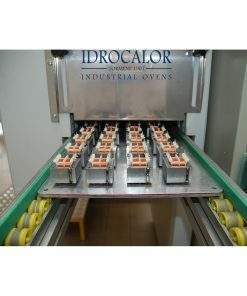 Idrocalor is specialized in designing and manufacturing of industrial batch ovens for a lot of different application fields, for an operating temperature of 50 to 1200 °C. The quality of Idrocalor ovens ensures a uniform and reliable thermal treatment for your product, as well as a total safety for your operators even when an Atex Certification is required. 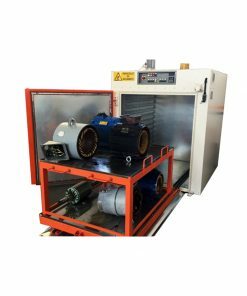 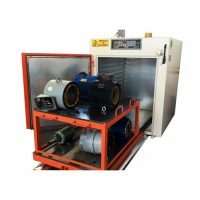 Ranging from batch to continuous, electric or gas ovens for electric motors or transformers, our engineering staff is able to choose and design the most suitable solution for your application. 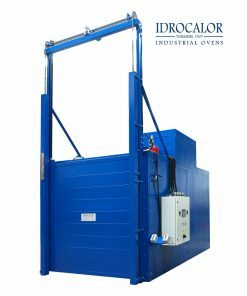 Idrocalor is involved in the continuous development of industrial process technology. 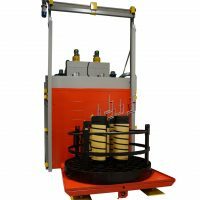 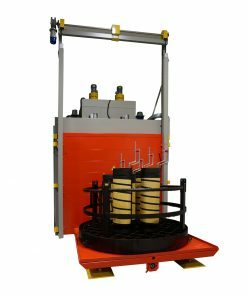 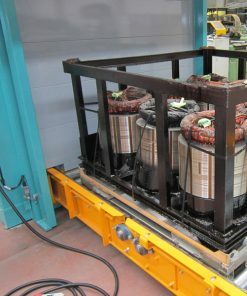 After having worked close to the customer for many years in different fields to find always the best plant solution in terms of quality, reliability and cost reduction, we are nowadays enough experienced to give you all our advices because we believe that our experience is a big part of our product.